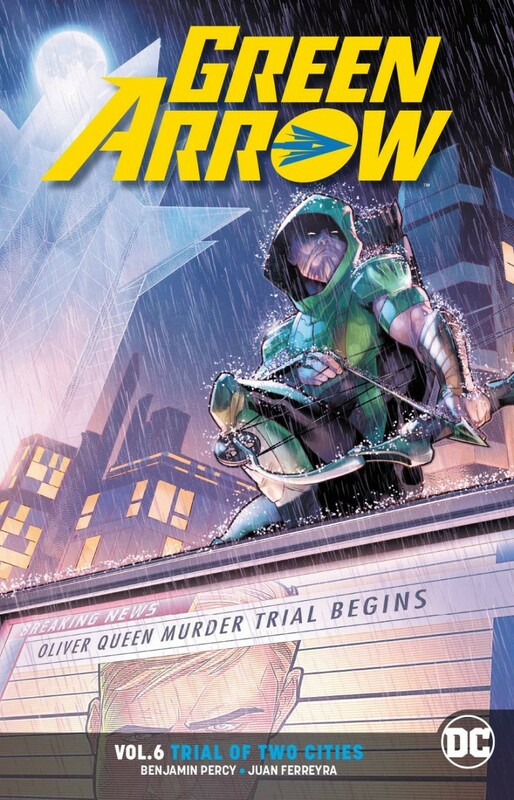 With the Ninth Circle crippled by Green Arrow and the Justice League, the Emerald Archer returns to a Star City ripe for a resistance. But Ollie Queen has one pesky thing to deal with first: his trial for murder! Then, it’s a revelation Ollie Queen could never have imagined, even in his darkest dreams. Long thought dead, his mother, Moira, is alive; she’s a leader of the Ninth Circle; she’s responsible for destroying Seattle; and because of Green Arrow, her partners are going to kill her!